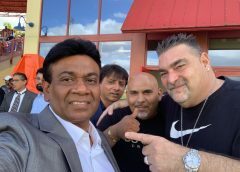 MARGATE/FL – For many, the start of the New Year is all about looking to improve themselves and to see if they can keep their resolutions. 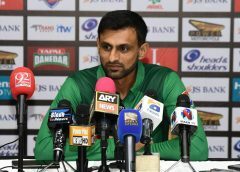 Well for Mahammad Qureshi, it was all about serving humanity through cricket, as he embarked on a 30-day cricket development journey that ended on January 31. 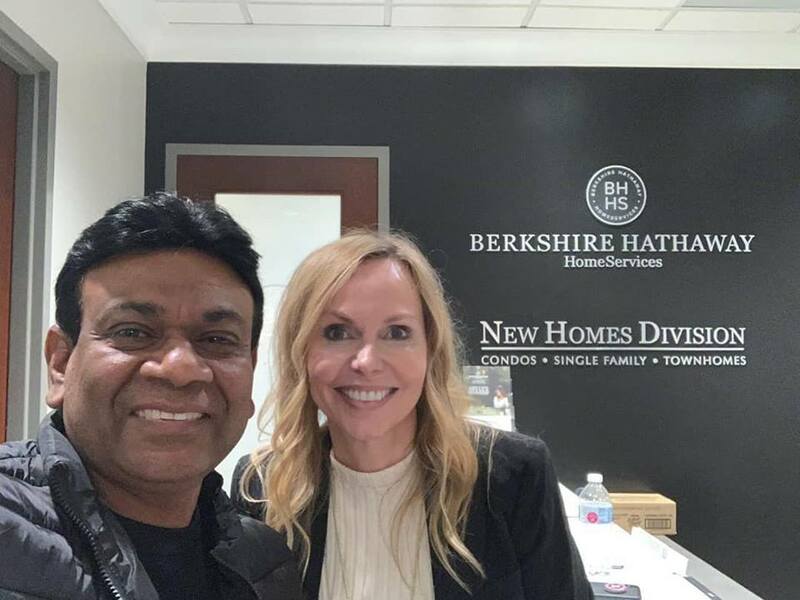 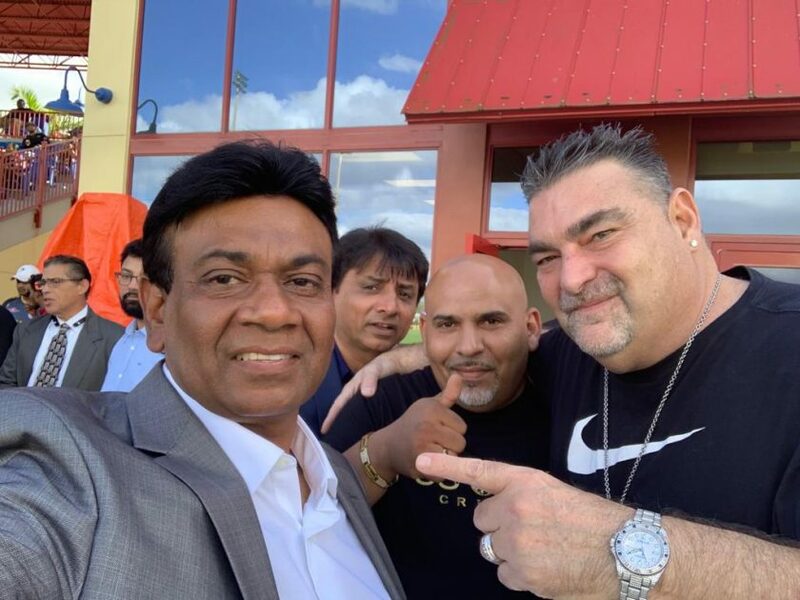 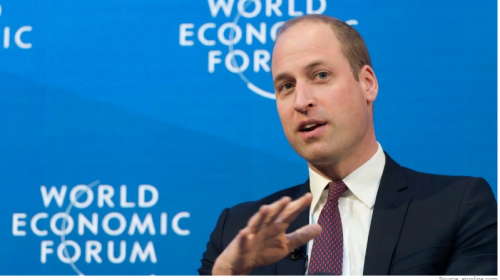 The Florida resident has been traveling around the United States meeting with cricket stakeholders in order to bring on stream cricket development programmes and cricket tournaments that will benefit players from the US. 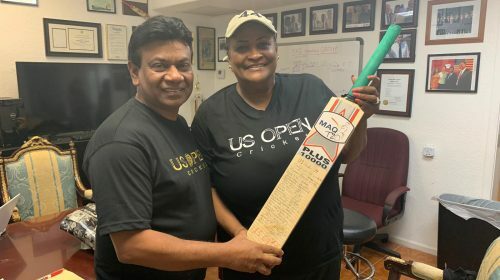 Qureshi, who is also chairman and founder of Cricket Council USA (CCUSA) has been to Houston, Orlando, Atlanta, and Chicago just to name a few states doing his cricket work. 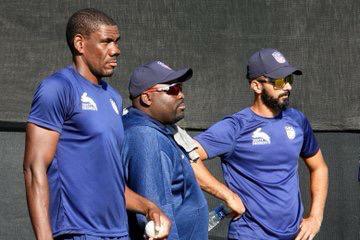 At the end of it all, he is now bringing on stream other cricket tournaments that will ensure that more players get an opportunity to showcase their wares to the national selectors. 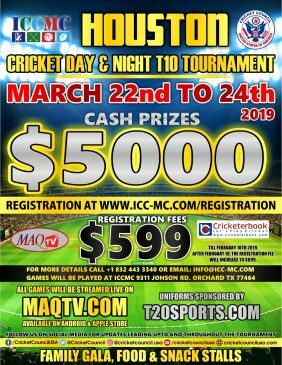 In Houston, there will be a T10 tournament that is expected to not only attract the best talent from that State but from around the country. 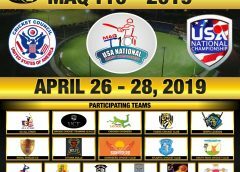 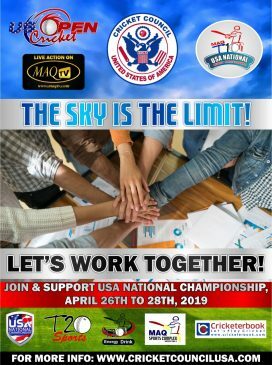 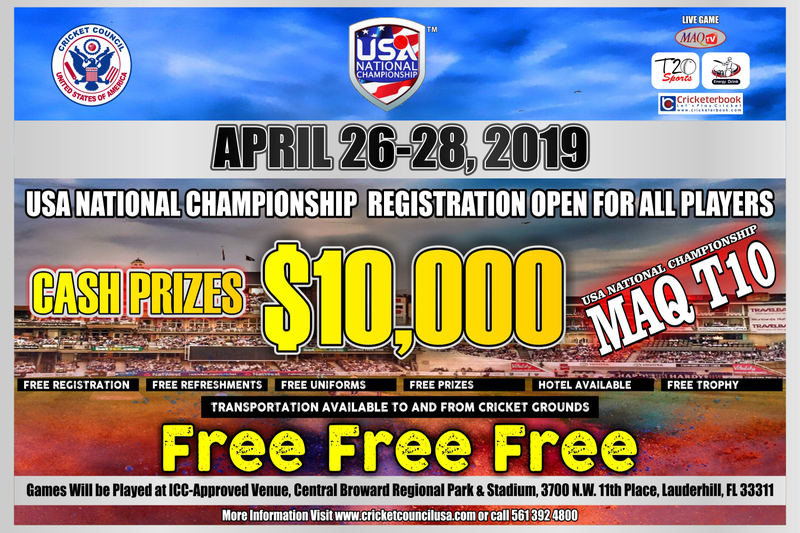 Then CCUSA will host the popular USA Nationals Maq T10 tournament at the Central Broward Regional Park from April 26 to 28. 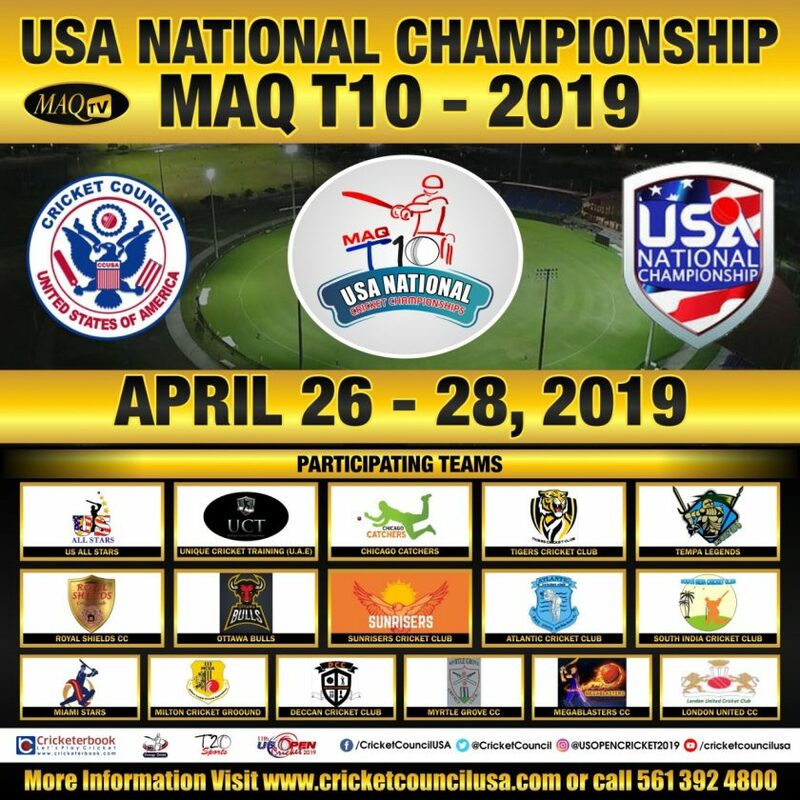 Later on, in the year will come to extremely popular US Open T20 tournament that is sure to touch the lives of over 500 cricketers.